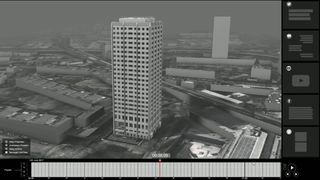 Ahead of the one year anniversary of the disaster this week, the prime minister has addressed her much-criticised initial response to the tragedy, which claimed the lives of 72 people.In the hours after the blaze, the prime minister visited the west London tower block but only met emergency workers.Her failure to initially meet residents drew ferocious criticism, especially when contrasted with Labour leader Jeremy Corbyn's own visit to the site.The anger prompted Mrs May to be booed by locals at a later visit to the area. 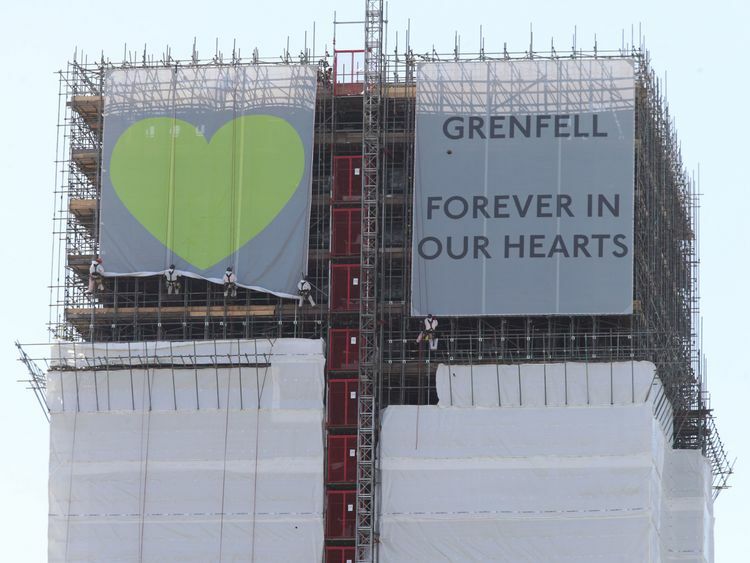 Writing in the Evening Standard almost 12 months on, Mrs May said: "It was a tragedy unparalleled in recent history and, although many people did incredible work during and after the fire, it has long been clear that the initial response was not good enough. "I include myself in that. "The day after the disaster I made the first of a number of trips to the site, thanking the firefighters for their work and holding a short meeting with the team in charge of the response. "What I did not do on that first visit was meet the residents and survivors who had escaped the blaze. "But the residents of Grenfell Tower needed to know that those in power recognised and understood their despair. "And I will always regret that by not meeting them that day, it seemed as though I didn't care. That was never the case." The prime minister also used the newspaper article to hail the "real progress" that is being made to re-home residents and provide "truth and justice" over the tragedy.She said: "It has taken too long, but of the 203 households in need of a new home, 198 households have now accepted an offer of accommodation, either permanent or temporary. "Mrs May highlighted her work with the Hillsborough families as she expressed a determination that a similar "litany of obfuscation, evasion and delay must not and will not be repeated with Grenfell".While no decisions have been taken over the future of Grenfell Tower and the site on which it sits, the prime minister revealed children from primary schools in the local area are being invited to plant two camellia bushes in Number 10's garden on Tuesday. How did your MP vote on the EU Withdrawal Bill? She said: "Camellias flower in the winter months, bringing life and colour to the darkest times of the year. "Growing within sight of the Cabinet room, they will provide a lasting reminder of those we lost on that darkest of nights 12 months ago."